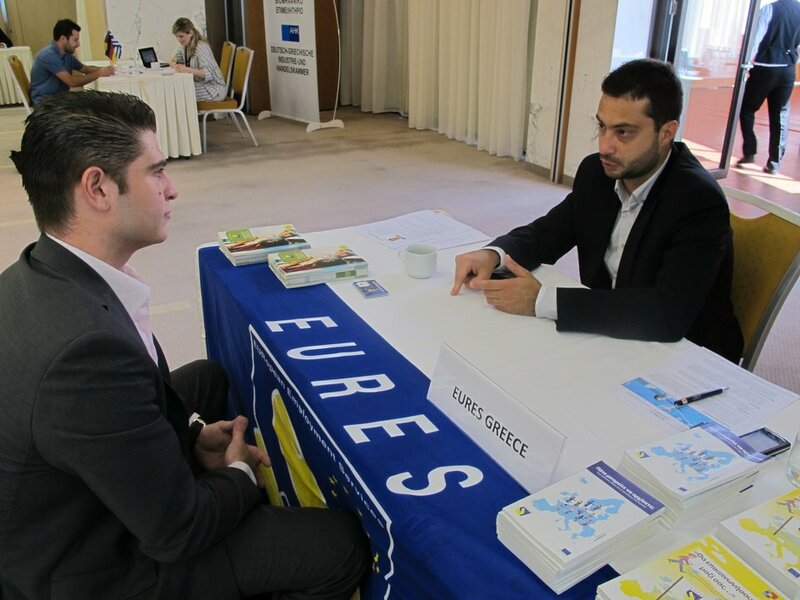 With the goals to provide insights for the global job market and to explore potential employment opportunities, the Career & Networking Day 2013 took place on Wednesday, 5 June at Nikopolis Hotel. 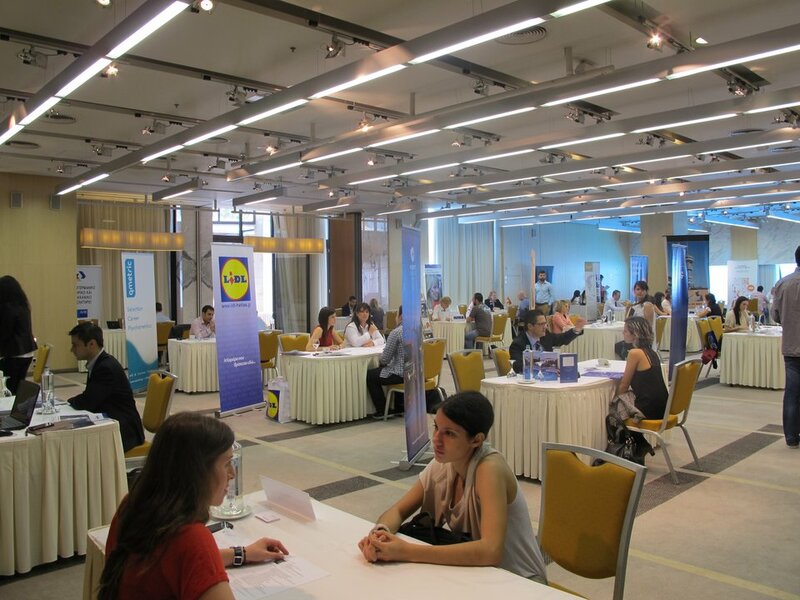 Twenty nine (29) companies from different sectors accepted the Careers’ Office invitation to share their knowledge and experience with the students and alumni and have interview sessions with them. 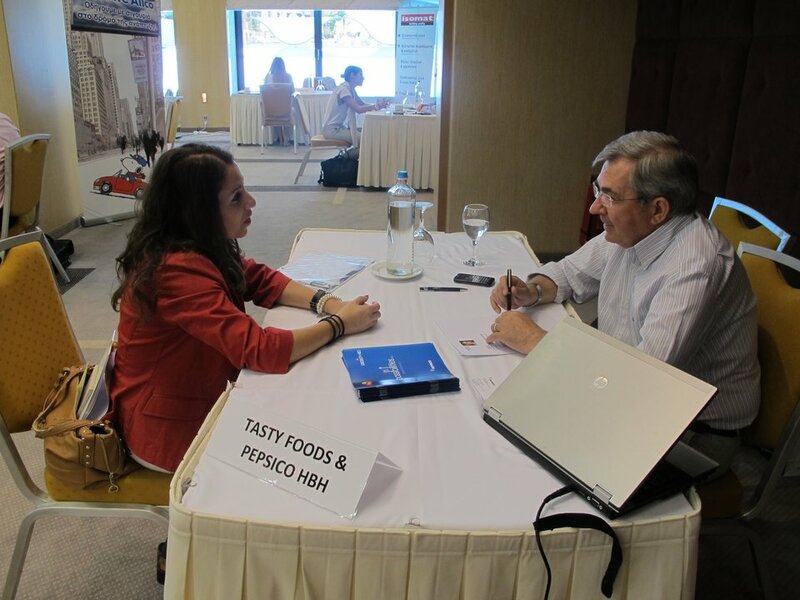 Graduates with different academic backgrounds went through the process of meeting the company representatives and set their questions related to the first career steps. Companies praised the well organised event and were happy to meet well-educated graduates with high advancement and success drive. Despite the weak job market, the event showed that there are always vacancies for competent candidates.